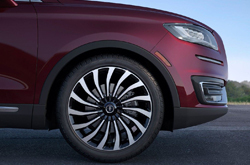 The new 2019 Lincoln Nautilus is the most recent vehicle to come from the Lincoln series and the latest in the Nautilus model line. Originally named the Lincoln MKX, Lincoln has changed the name of the model series to the Nautilus for 2019, and is technically all new for this year. 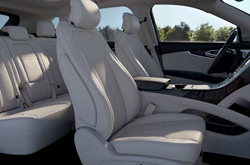 The 2019 Nautilus is equipped with a specific number of trim levels that have their own unique set of features added to them. The new Nautilus comes in four different trim levels: the base, Select and Reserve. 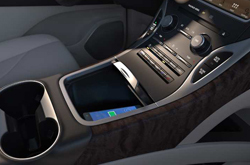 The base trim level still offers standard features such as adaptive cruise control, a blind-spot monitoring system, dual-zone automatic climate control and heated front seats. The Select is the next step up and adds in some newer features like LED headlights, leather seating surfaces, power adjustable steering wheel and an optional Revel 13-speaker audio system. 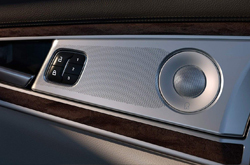 The Reserve is more advanced and adds in features like a panoramic sunroof, 20-inch wheels, adaptive suspension and now the 13-speaker audio system is already included. As a mid-sized SUV, the new Nautilus has an engine that can generate a 250 horsepower rating at up to 5,500 wheel rotations per minute and create 280 feet per pounds of total torque. The engine also has an 8-speed shiftable automatic transmission, front wheel drive train and inline 4 cylinders on the engine's insides. Fuel-wise, the Nautilus runs on premium unleaded fuel and has an EPA of 23 combined miles per gallon, getting 21 MPGs when on the normal roads and 26 MPGs when on the highway. The Lincoln Nautilus comes with its own set of safety features and protocols to make it a healthy and secure ride for all of its occupants. All new vehicles are usually given new safety features and the Nautilus is no exception. For instance, the new model comes with standard protection for younger passengers such as rear door safety locks and child seating anchors. In addition to this, there is also the emphasis on improved stability and traction control and a new 4-wheel ABS system. A pre-collision and post-collision system have been placed inside to both warn drivers of any potential driving dangers and alert them of any damage to the vehicle, should an accident take place. The emergency braking assist feature is in place to give drivers brake functions if the normal brakes are damaged or start to fail. Lastly, there are daytime running lights on the front and dusk sensing headlamps on the interior that can readily adjust to the time of day. We have a team of sales professionals ready to answer any questions you may have about the 2019 Lincoln Nautilus. 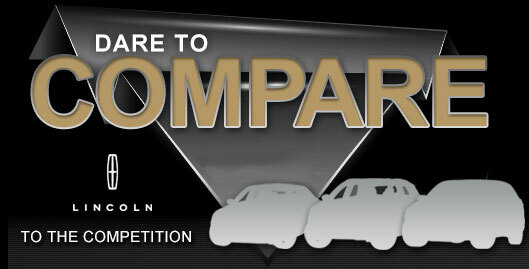 Contact or visit Joe Myers Lincoln in Houston for a test drive today!